Our family business started in 1990, and ever since that date, we've become committed to providing our clients with top notch quality products while preserving the taste of homemade food in each preparation. From the traditional Lebanese pastries to Dalia's special products, our pastry is made in the traditional manner in order to maintain optimum quality, using only the finest and premium quality ingredients. 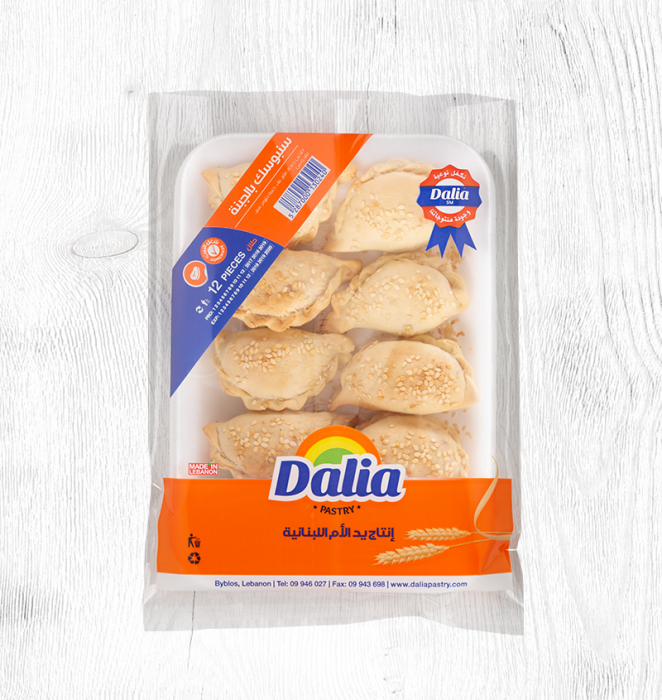 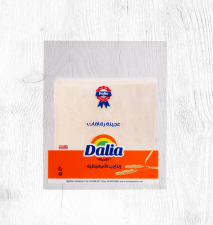 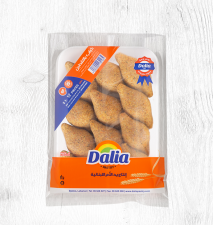 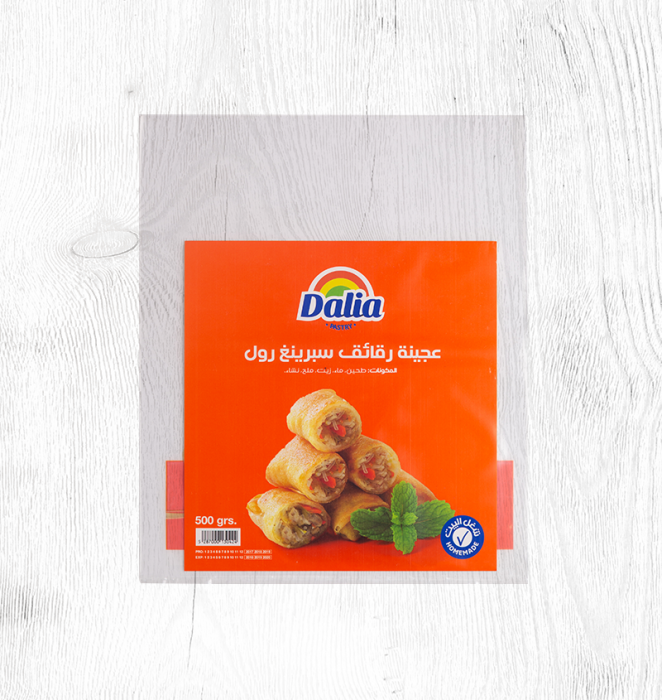 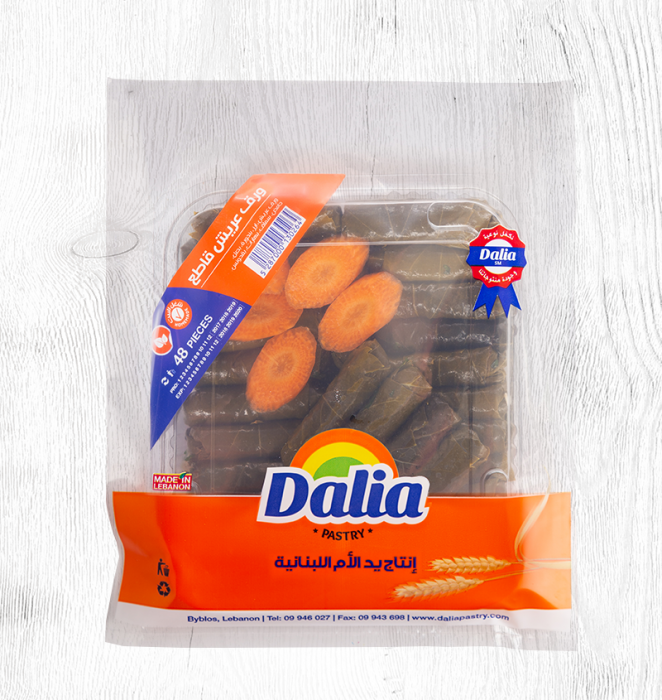 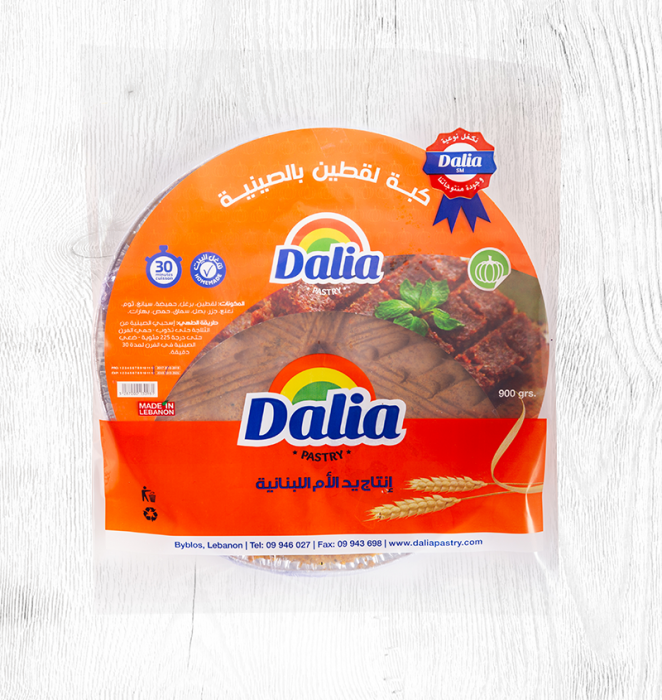 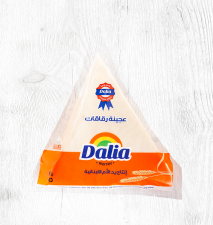 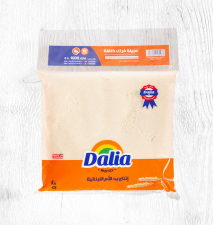 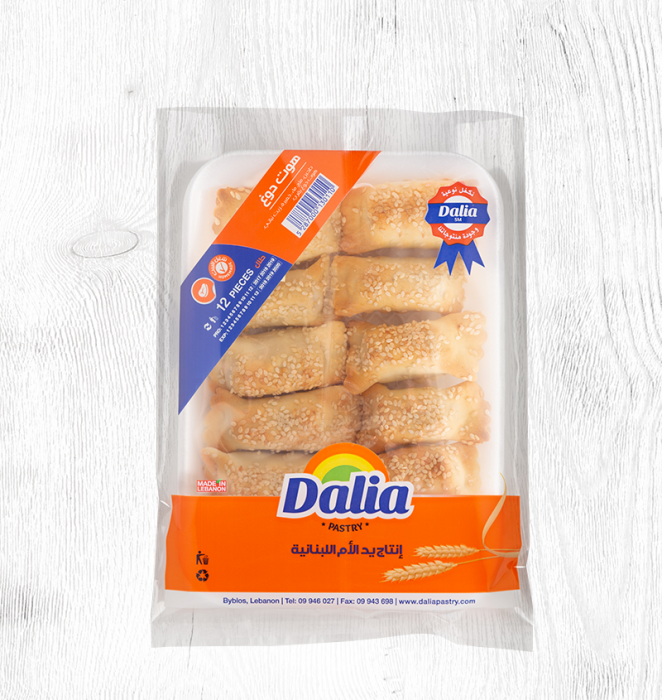 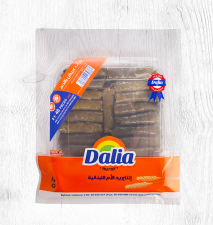 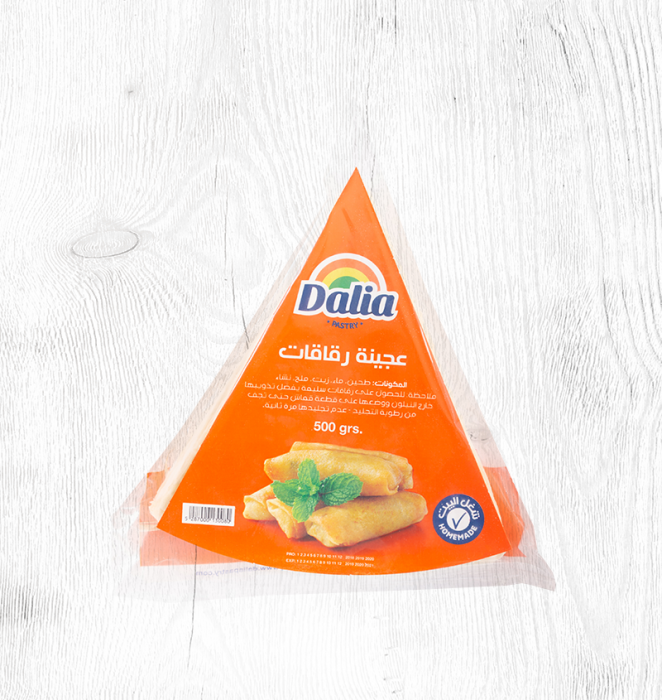 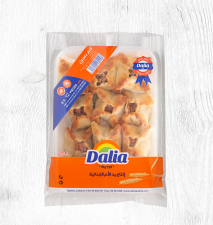 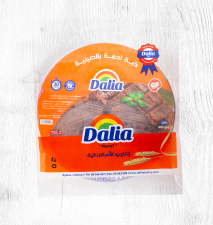 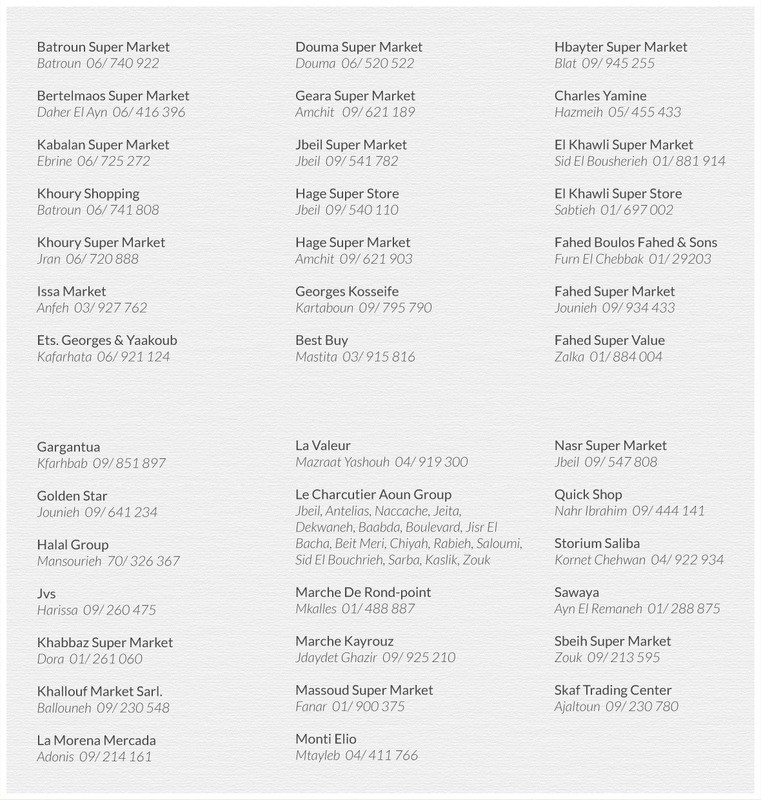 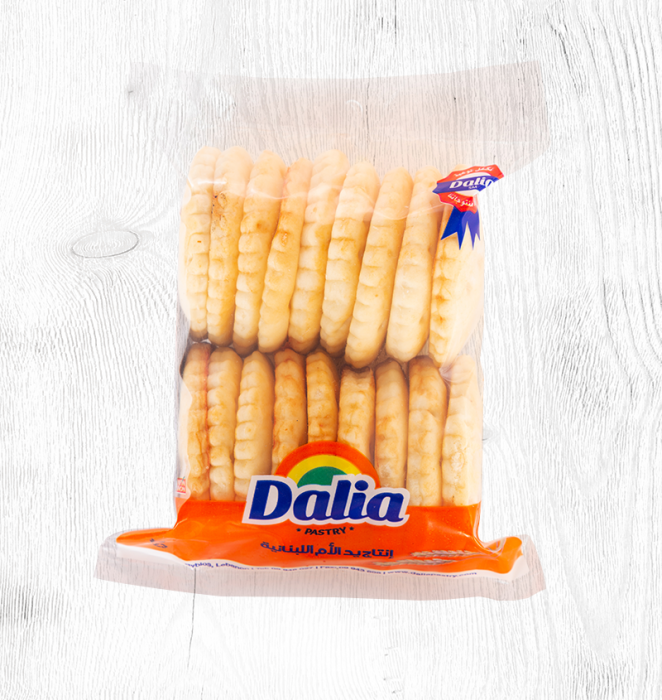 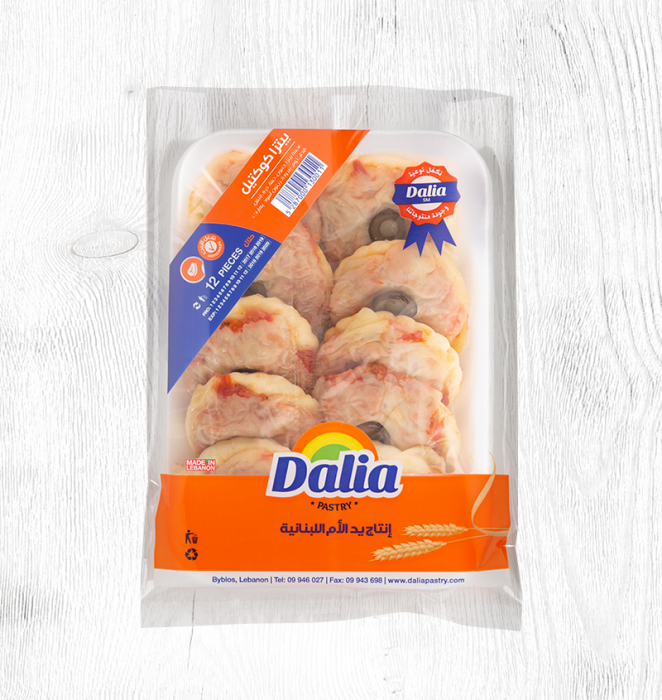 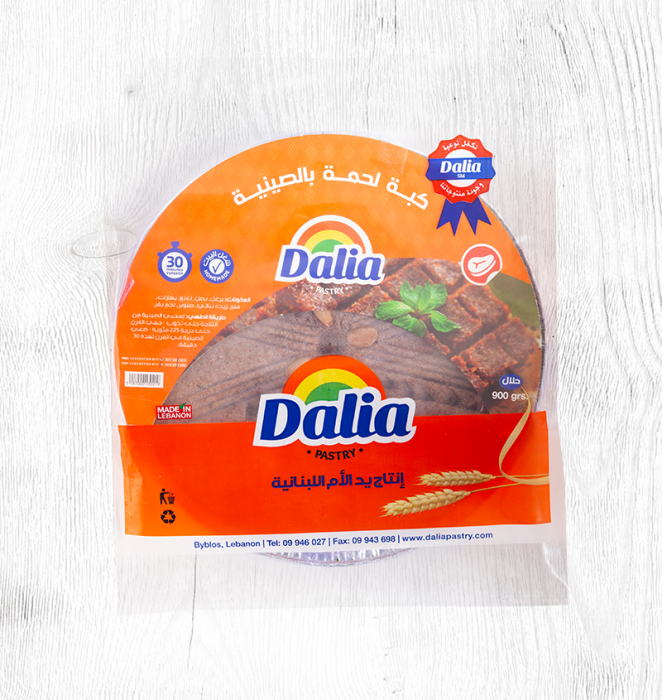 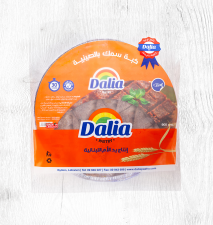 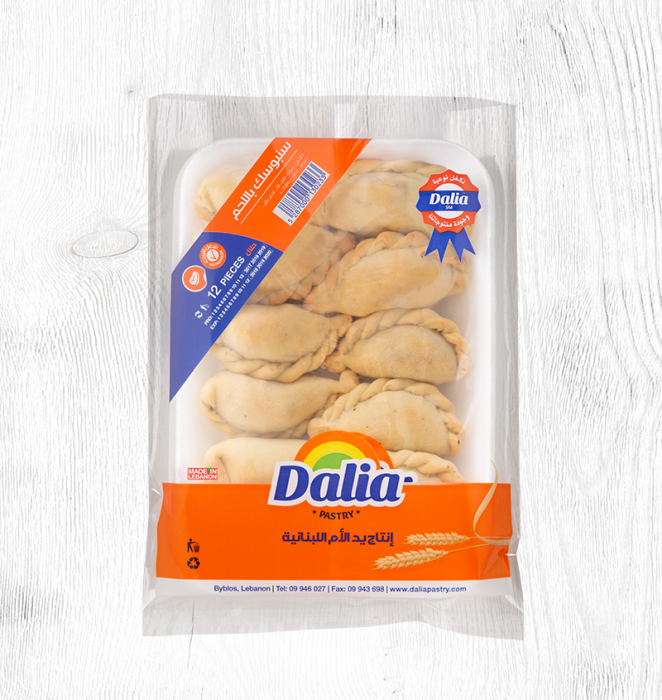 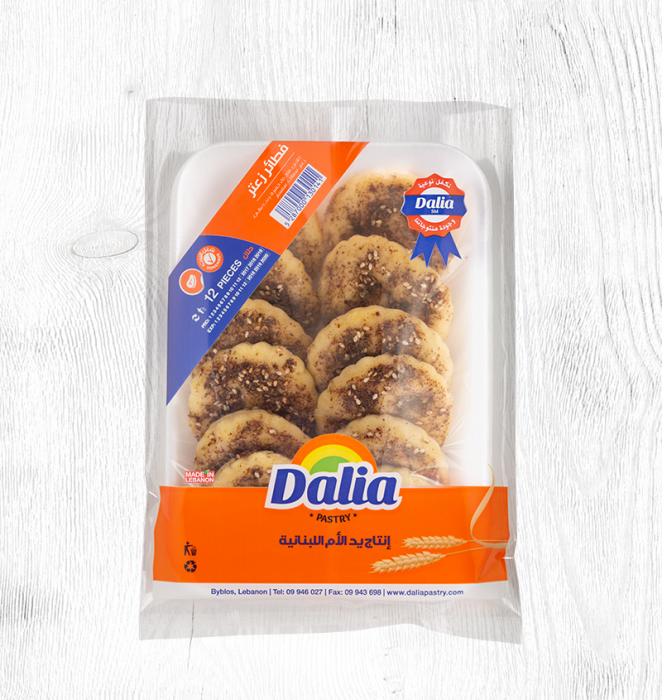 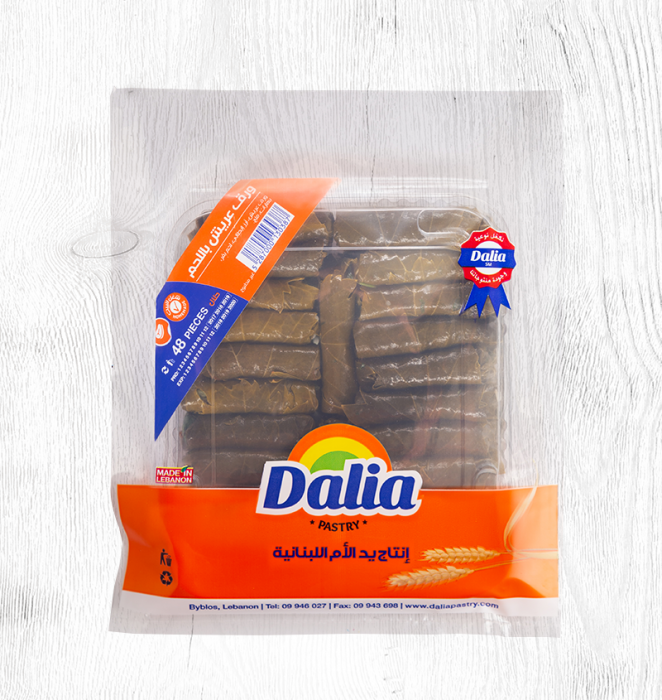 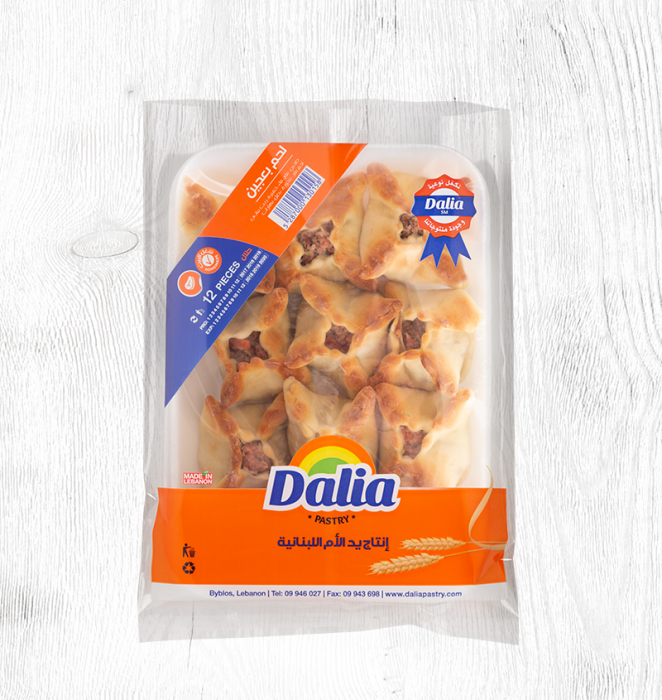 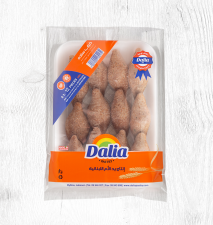 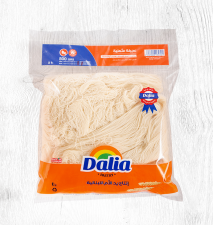 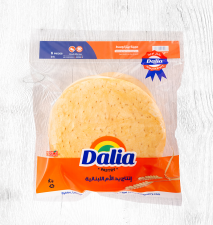 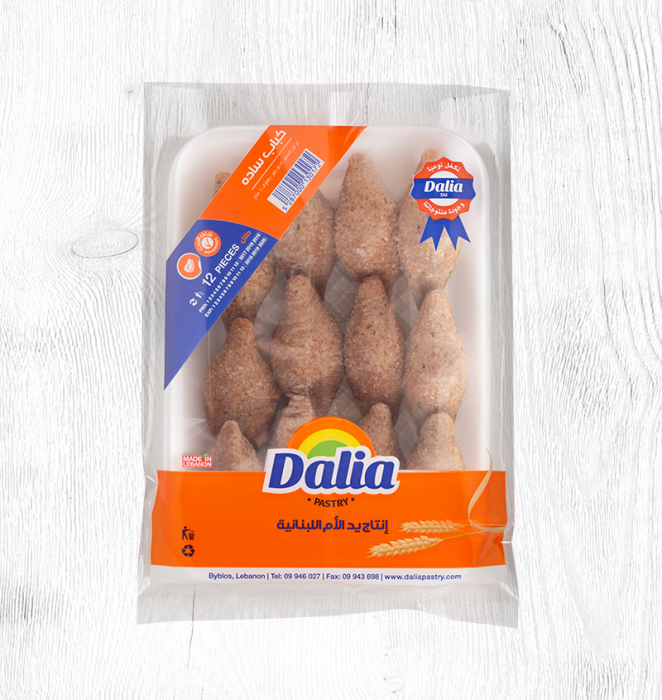 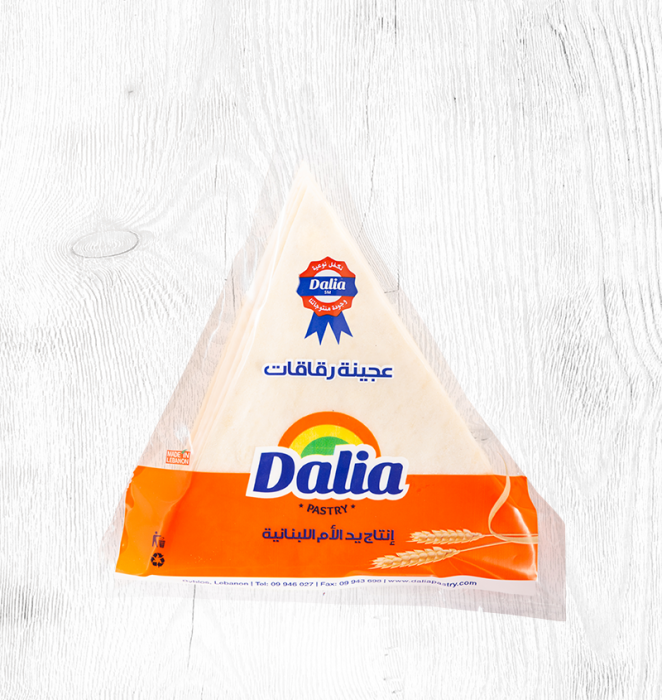 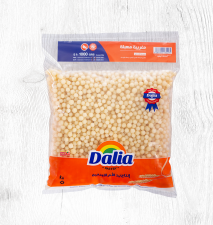 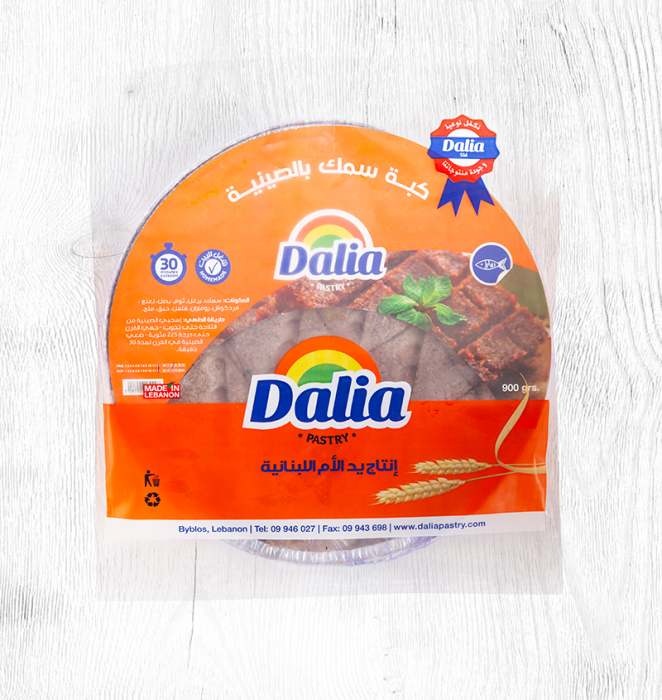 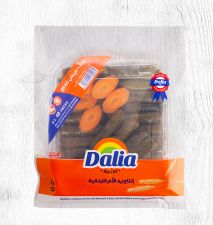 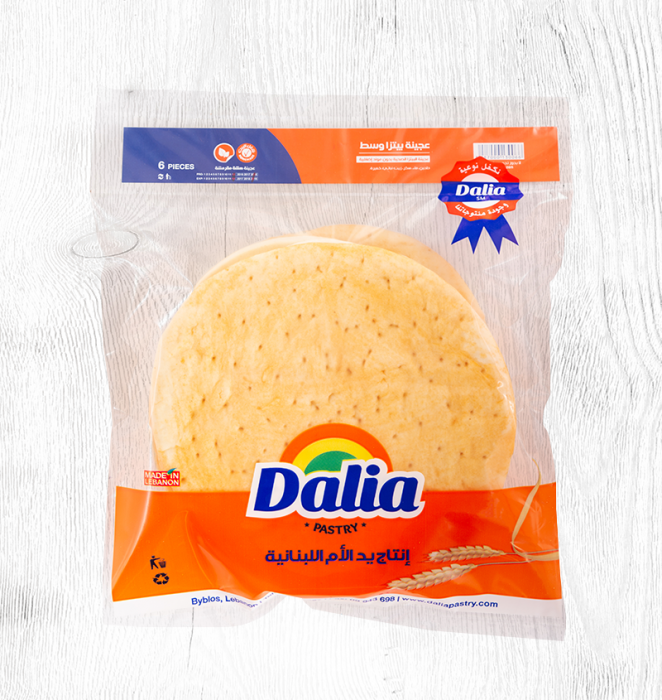 At Dalia Pastry, we aim to become the top of mind brand in the Lebanese frozen pastry industry. Check out our rich variety of pastry products!